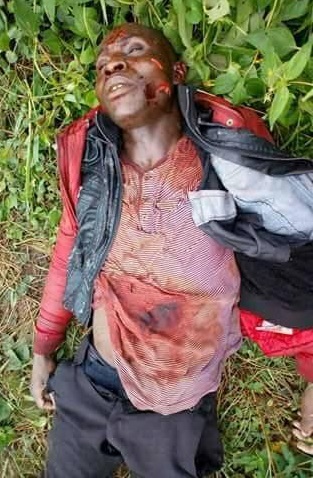 A motorcyclist has been stabbed to death by suspected armed robbers in Amukpe, Sapele, Delta state. 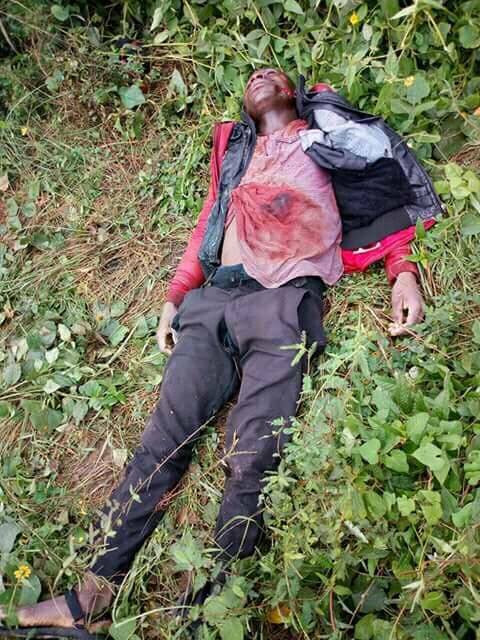 According to reports, the armed robbers stabbed him several times while struggling with them not to lose his motor bike. Such a sad incident.